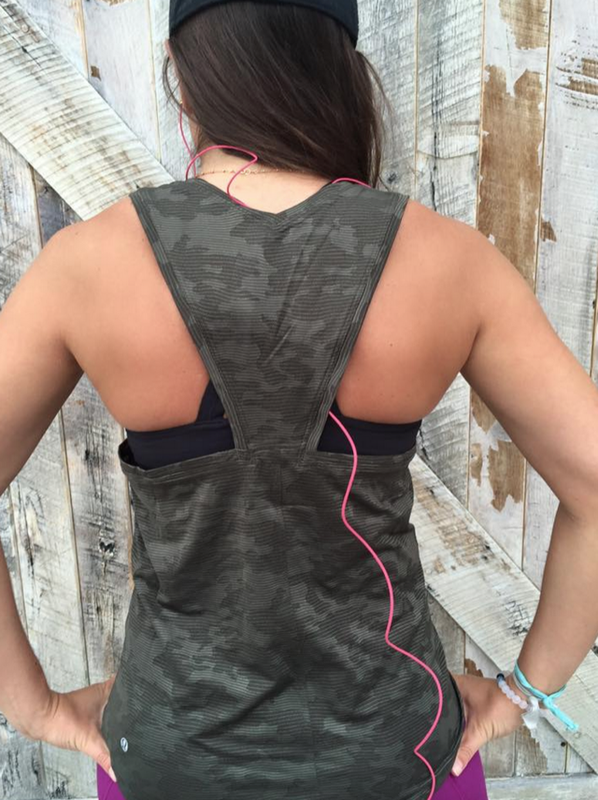 Love these Deep Camo Crops. 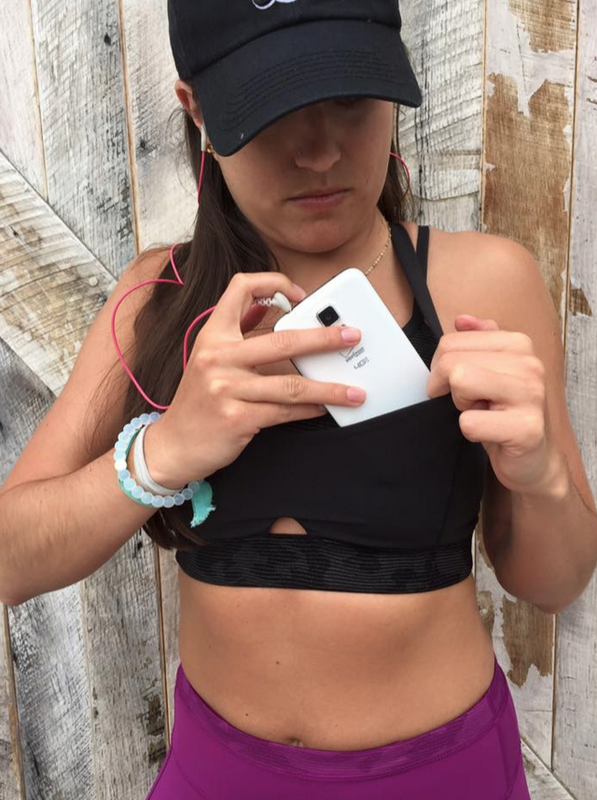 Didn’t realize it had a bra stuffing pocket feature! 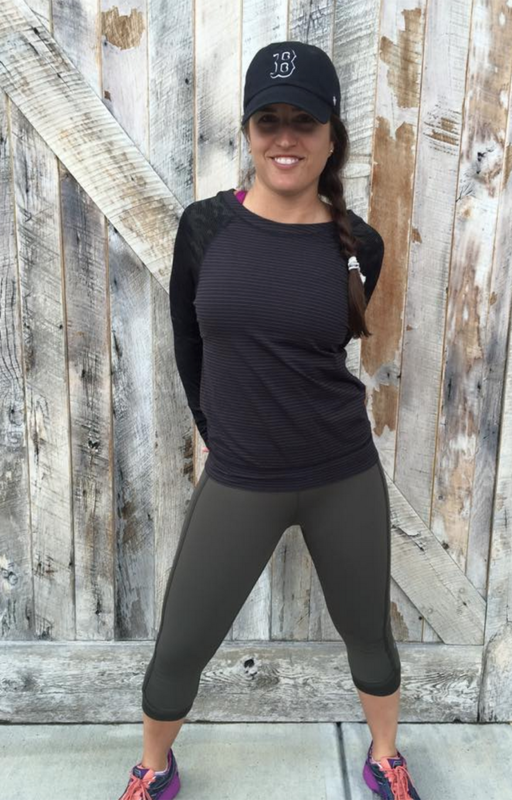 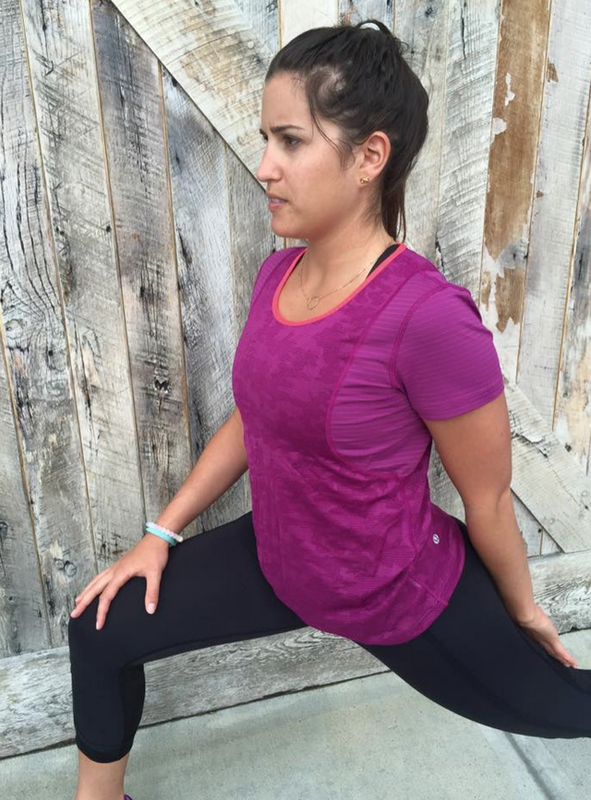 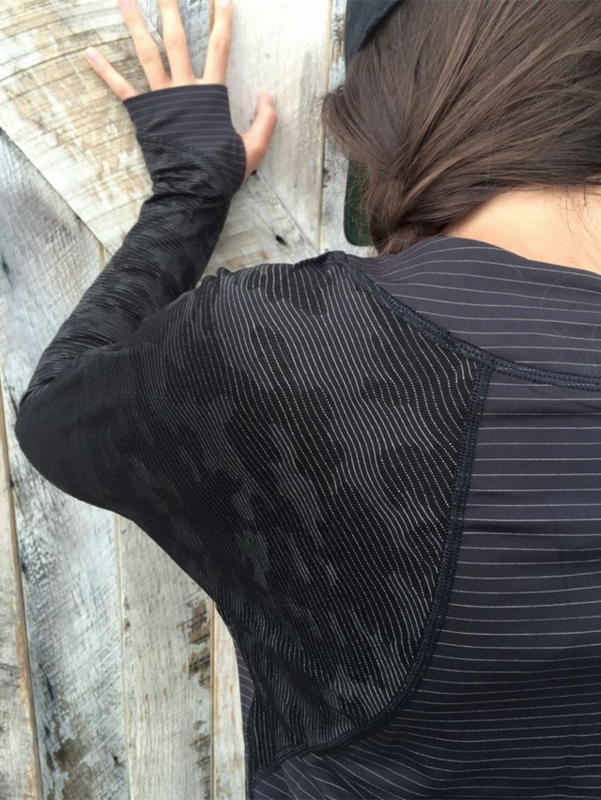 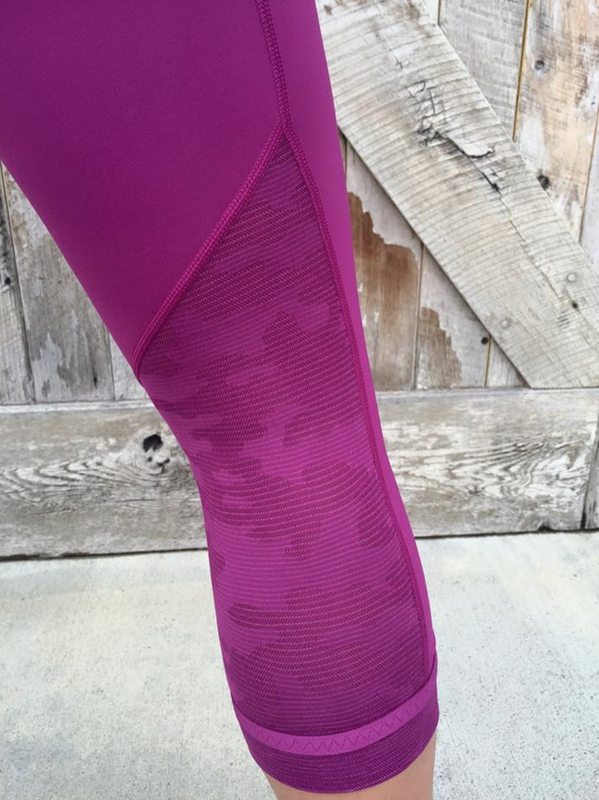 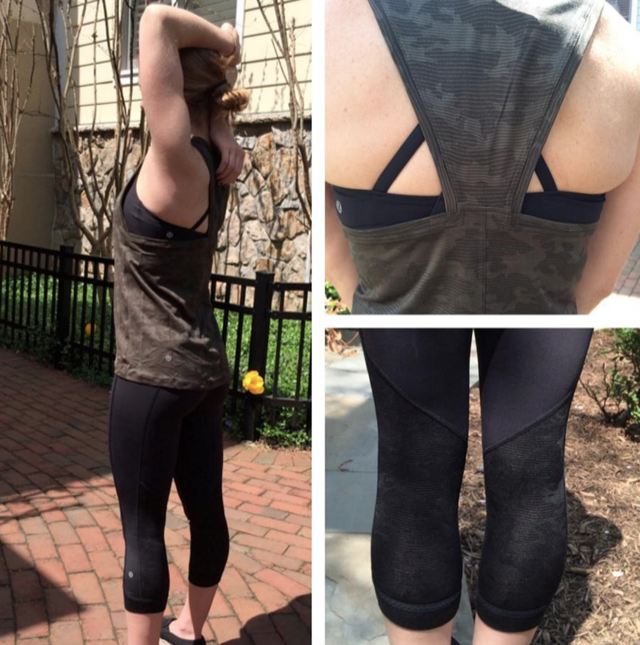 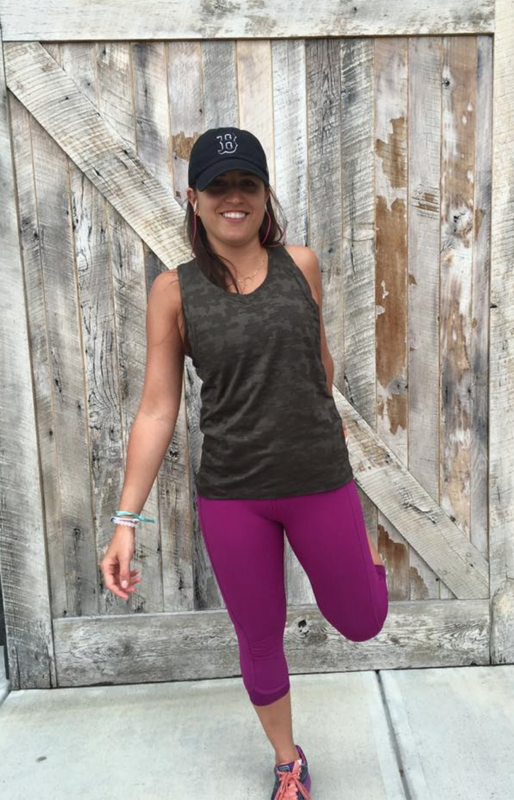 "Run For Days Tank, Jet Crop Slims, In The Flow Tank and More"